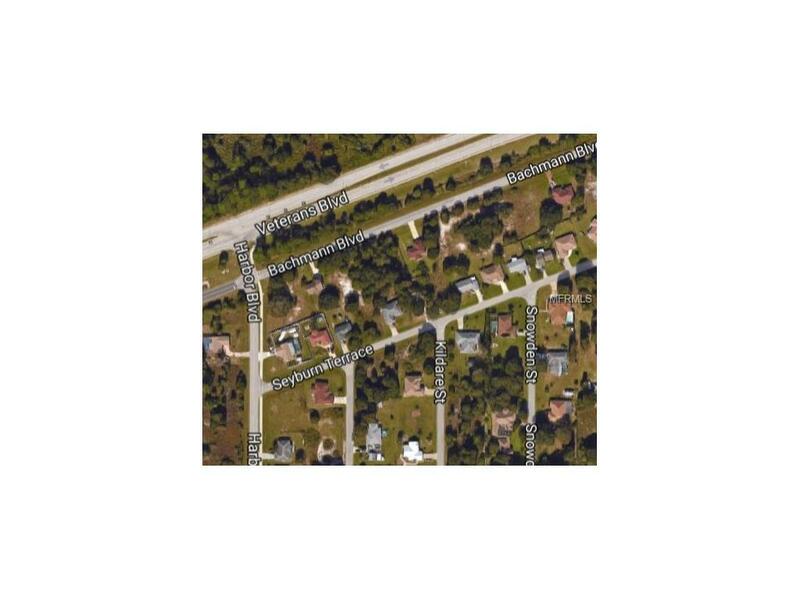 Nice over-sized building lot in the hear to Port Charlotte. 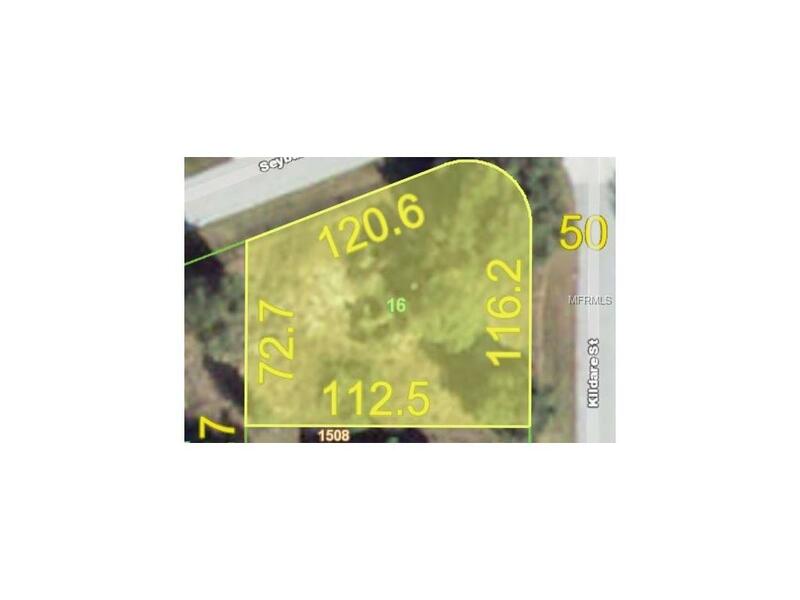 Property is a corner lot with central water in front of lot along with electric available. Minutes from Murdock Circle and the Port Charlotte Town Center. Easy access to Veterans Blvd. Builder package of 18 lots available including this lot.